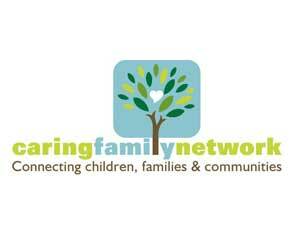 Caring Family Network (CFN) is a private non-profit foster care and adoption agency licensed by the State of Texas . Our mission is connecting children, families, and communities. Through extraordinary work, dedication, and commitment by our licensed foster parents and experienced treatment teams, we provide therapeutic services to nearly 400 abused and neglected children. We have offices in Austin , Kerrville , San Antonio , Lubbock , and Brownwood . CFN is a diverse, exclusive, and inclusive community of compassionate people who care for traumatized, abused, and neglected children. By practicing acceptance, compassion, and unconditional love, we have grown into one of the most vibrant and exciting foster care and adoption agency in Texas . We believe love comes in many forms.